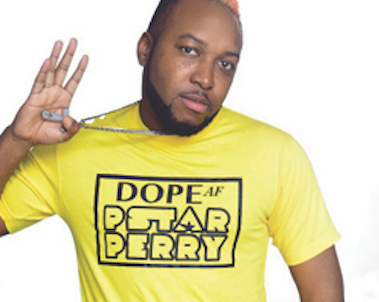 DJ X-Play has been on the music scene for over 15 years and has performed at many major Caribbean concerts and parties. X-play specializes in Caribbean and world beat music such as soca, chutney, dancehall, reggae, latin, EDM just to name a few. X-play’s ability to excite and captivate his audience makes him the premiere choice for promoters who seek versatility and quality mixing. 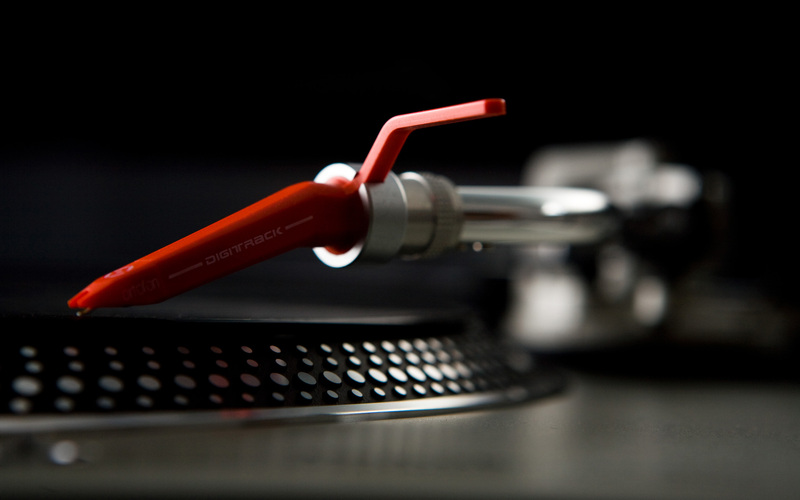 Additionally, Dj X-Play incorporates the latest technology and music trends in his sets. His talents extend to not only deejaying but producing professional studio standard remixes. 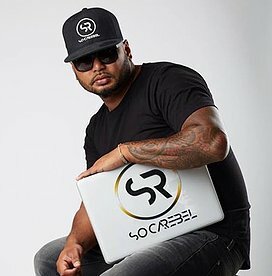 With such a passion for music and remixing, X-Play has been sorted after by international promoters in many West Indian based events such as Barbados Crop over, Miami Carnival and Caribana etc. It is with great pleasure that Dj X-Play is now part of the most exciting online Caribbean radio station, WinRadio 101.